Gillette sure knows how to create a controversy. The company’s “We Believe” short video, which challenges men to hold each other accountable for toxic behavior, has quickly become a polarizing example of the emotional firestorm a business can ignite when it dips its toes into the volatile world of cause marketing. RESPECT — Demonstrating respect and fostering inclusivity for all, including genders, races, religions and orientations. ACCOUNTABILITY — Ending phrases like “Boys Will Be Boys” and eliminating the justification of bad behavior. ROLE MODELING — Inspiring men to help create a new standard for boys to admire. We want boys to see and admire traits like honesty, integrity, hard work, empathy and respect — words that people across the U.S. use when describing what a great man looks like. Donating $1 million annually to causes designed to help men achieve their best. Ensuring that its public content reflects respect, accountability, and role modeling. Keeping a conversation about male behavior in the public eye through social media. Gillette has put a stake in the ground. If Gillette truly lives those values in its actions and in its message, Gillette will succeed. In fact, Gillette may gain customers who identify with those values, especially with millennials, who are more interested than baby boomers are in brands whose values align with their own. In addition, Gillette may very well be happy to cut loose of the kind of customer who boycotts a company for challenging men to hold each other accountable for their behavior. 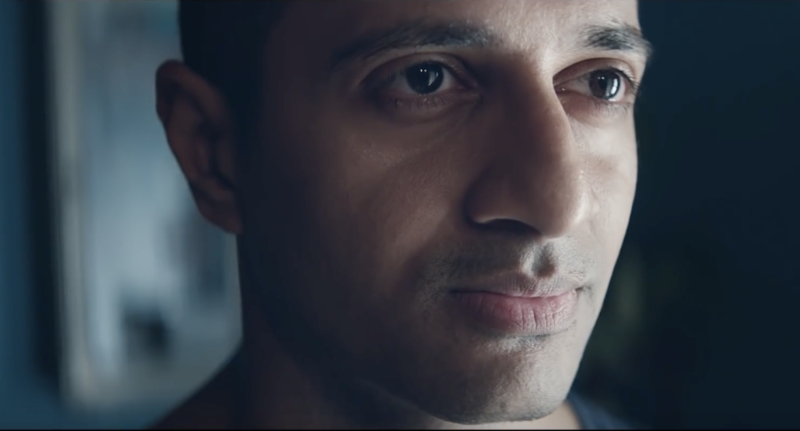 What happens next all comes down to Gillette demonstrating its commitment to its brand values. You don’t simply bake a new set of values in the oven and serve them to the public. It takes time to build emotional trust and belief through actions and reinforcement of your message. Gillette has just begun a long-term journey toward being a better company, not just a famous brand that makes a lot of money selling razors. Let’s see how this journey plays out. This entry was posted in Marketing and tagged #MeToo, advertising, David Deal, Gillette, Marketing, Procter & Gamble, Superhype, We Believe. Bookmark the permalink. What about addressing the price difference between men and women’s products, the female tax? This is a lofty goal and good intentions, but if Gillette really wants to demonstrate respect and integrity- address pricing and the female tax as well as being a voice for change in attitudes. Thank you for commenting, Angela! I agree: the company needs to address the female tax. When a company takes a stand on a social issue, it invites scrutiny, which is good. I believe Gillette should do both: use media to put a stake in the ground, and walk the talk with its actions. Let’s see how Gillette follows through now that it has made a statement.